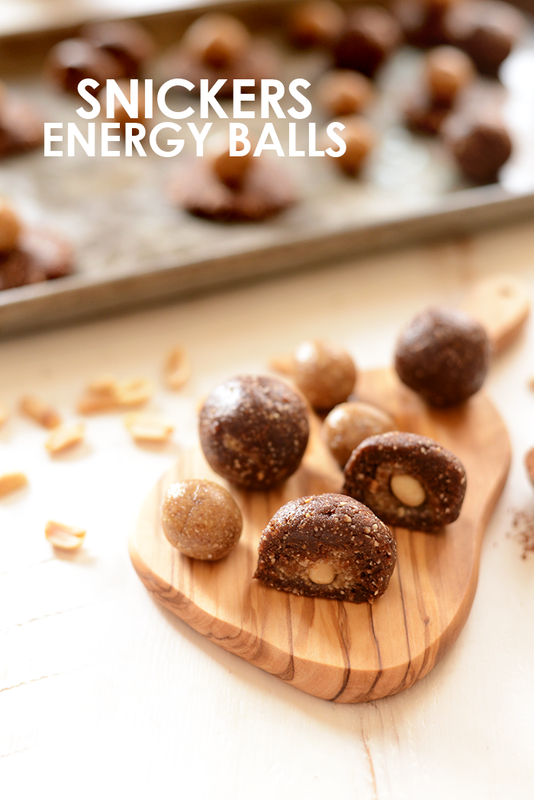 These Energy Balls sure do pack-a-punch with their nutrient-rich ingredients. Bring them to snack on throughout the day to fight off that afternoon slump! Well ladies and gents, The First Annual Energy Ball Week has finally come to a close. Davida and I are so sad to see this weekend, but we are already planning for next year #moreballsplease. We thought we’d put all of our delicious ball recipes in one spot for easy access. I also wanted to go over some “ball best practices” and talk about the equipment and storage method I use. I think the thing I’m going to miss most about ball week is 7 days straight of ball jokes. Big balls, little balls, delicious balls, schweaty balls. Just because it’s all over, doesn’t mean the jokes ever have to end, okay? For longer lasting balls, I suggest storing them in the freezer! What I do is place a piece of parchment paper on a baking sheet and spread the balls out on the sheet. I pop them in the freezer for about an hour or two before transferring into a gallon-size bag. They should stay good for a few months! These Apple Chai Energy Balls are made with rolled oats, dried apples, chai spices, and an almond butter base for a healthy fall sweet treat! Want the delicious taste of Pecan Pie without having to turn on your oven? Try these healthy 3-ingredient Pecan Pie Energy Balls that are ready in minutes and perfect for healthy snacking on the run. All you need are 5 whole ingredients to make these delicious Cherry Pie Energy Balls. They’re the perfect snack and they taste just like cherry pie! No cheese necessary to make these Strawberry Cheesecake Swirl Energy Balls! Just dried strawberries, nuts and nutritional yeast for a yummy vegan and gluten-free snack recipe. Need a break? Grab a Snickers Energy Ball! These little morsels of heaven are made with real ingredients and free of gluten, grains, and dairy! Your favorite seasonal latte just got a makeover! These Pumpkin Spice Oatmeal Energy Balls made with pureed pumpkin, oatmeal and pumpkin spice will keep you satisfied all season long. Who doesn’t love Nutella and sea salt? 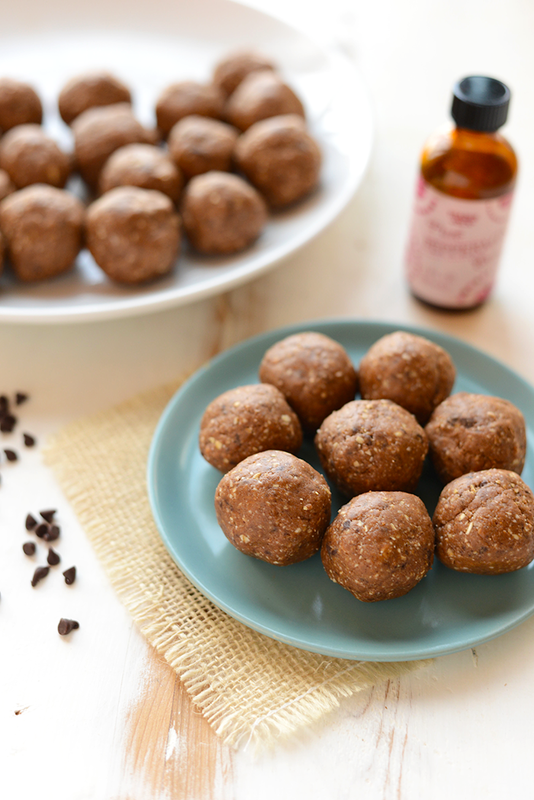 Make this healthy energy ball recipe made from hazelnuts, cocoa powder, dates, and sea salt for a delicious, irresistible snack! Bring together tart lemon with sweet coconut in these nutrient-packed Lemon Coconut Chia Energy Balls. 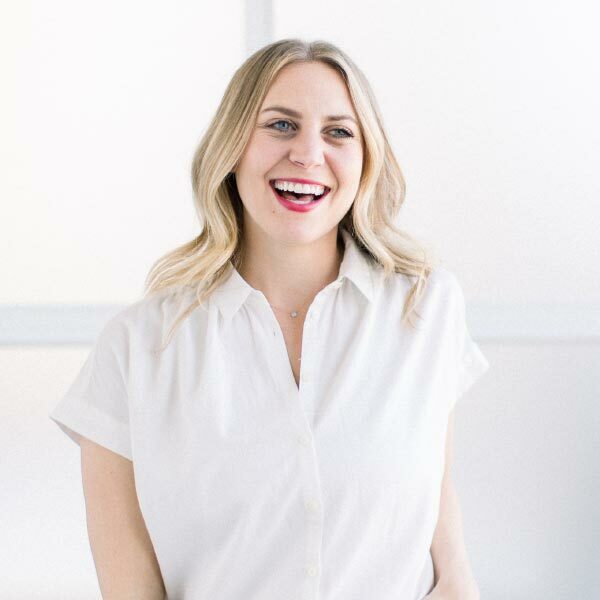 These portable snacks help you curb your hunger when you need that 3:00 PM pick-me-up! These no-bake peanut butter and jelly inspired energy balls are a healthy grab-and-go snack made with dried fruit and nuts! They’re vegan and high-protein! Add a little crunch to your energy balls with these Crunchy, Peanut Butter and Chocolate Energy Balls. 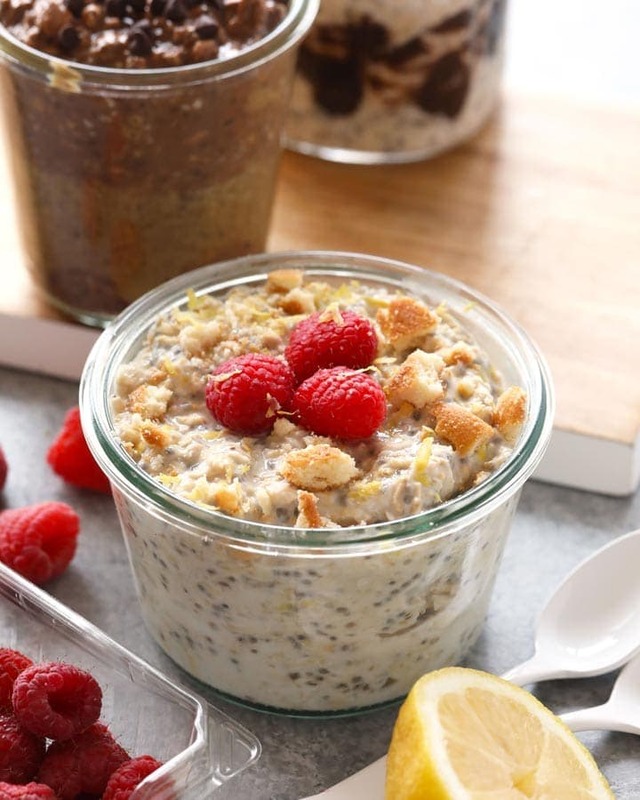 Made with just 4 Ingredients, this healthy snack recipe will become a weekly staple! Need a post-workout snack that’s made with real ingredients and loaded with protein? Make these high-protein mint chip energy balls for a guilt-free treat! Which of your favorite flavor combos would you like to see transformed into an energy ball?